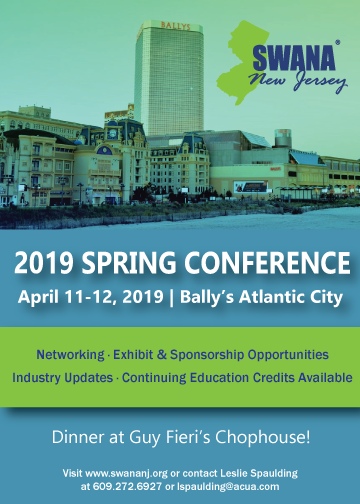 The SWANA NJ Chapter Spring Conference will be held April 11-12, 2019, at Bally’s Hotel and Casino in Atlantic City, NJ. The conference is a great place to network with colleagues, exhibit your business or organization, and receive important updates on issues affecting the solid waste industry. Visit our official Conference Page for additional information and updates!